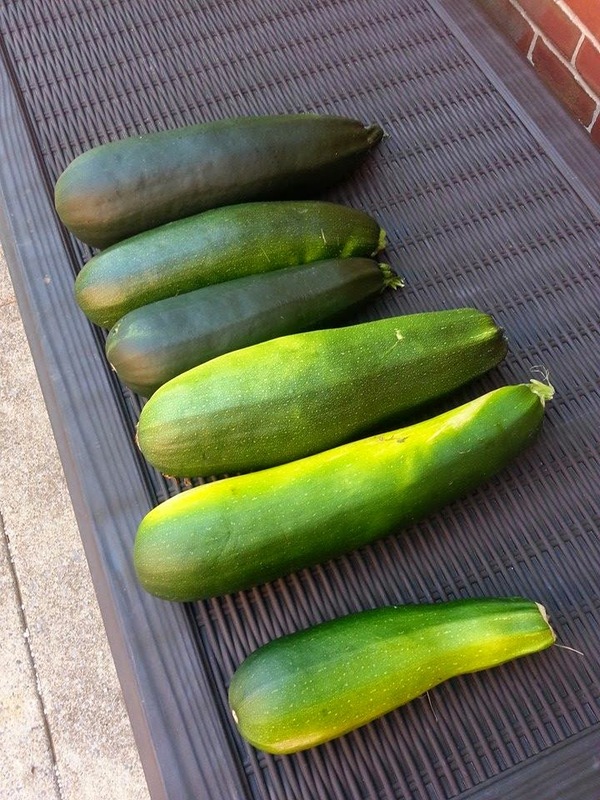 Is your garden spitting out zucchini the size of baseball bats? Oh, just ours? Either way, we've got a LOT of zucchini coming our way and there's only so much we can give away; might as well pull up some recipes! My favorite zucchini recipe brings me right back to childhood. 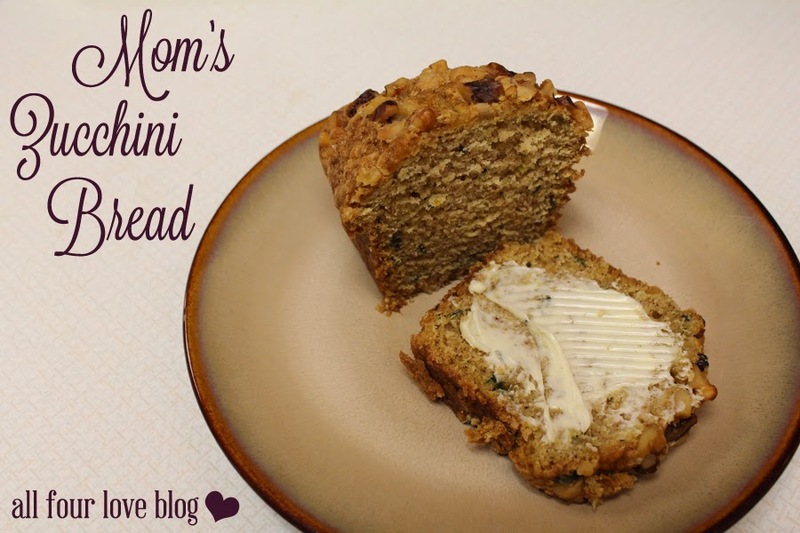 I remember my Mom making huge batches of zucchini bread to give to friends and neighbors for the holidays; the smell of the spices is the smell of Christmas. While we do make some bread during the holidays as a tradition, we end up making a ton of it during the summer thanks to our garden. Grease a loaf pan, set aside. Sift flour, sugar, cinnamon, baking soda, baking powder, and nutmeg. In another bowl, mix egg, zucchini, oil, and lemon zest. Pour into greased pan and bake for 55-60 minutes. Cool on wire rack for 10 minutes, remove from pan, and cool completely before wrapping. I really enjoy this recipe because of how flexible it is. You can sub oil for applesauce for a healthier version. You can also add other veggies (shredded carrots) or take out the zucchini and add apples, bananas, blueberries, etc. If you want to make muffins instead of a bread loaf, keep an eye on the oven and cook them for about 30-40 minutes instead.